2.Playing 22 Record Bhajans in the Original Voice of Bhagat Kanwar Ram Saheb. Recitation of Guru Nanak Saheb and Sai Kanwarram’s Dhuni Followed by morning tea. 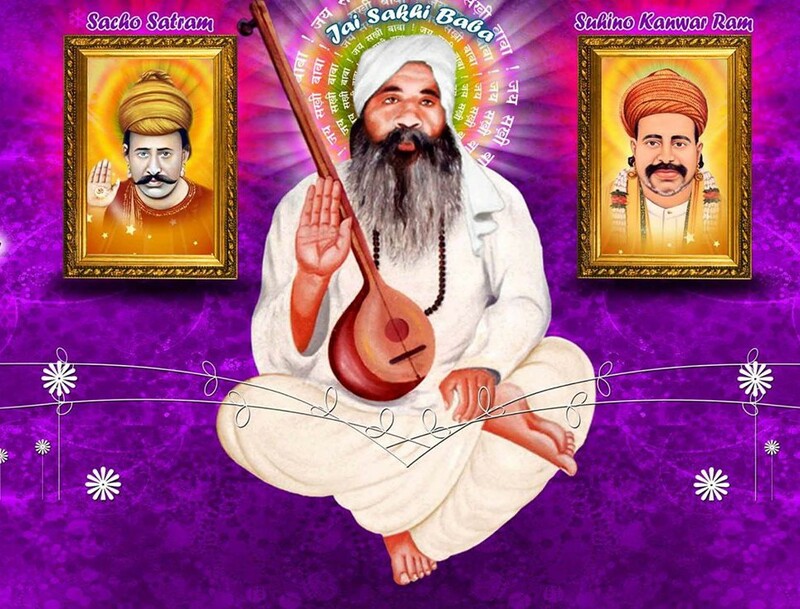 Recitation of Sakhi Baba Dhuni Saheb, Meditation, Ardaas. Recitation of Sree Ram, Sree Krishna Dhuni and other Bhajans. Paath of Paanch Vaaniyan followed by tea.